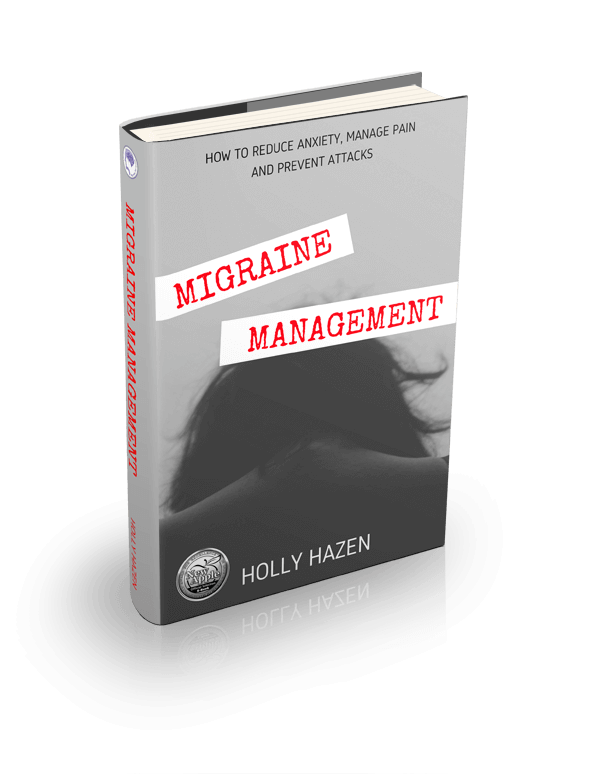 There's a world of information out there, so I've hand picked my favorite migraine eBooks for you to choose from. Plus, you can spend a fortune to find answers and solutions from professionals and alternative therapists that claim their solution works as a cure. Currently there is no cure for migraines. But there are a lot of options for you to test out. So, here are the books I recommend to all my clients. The top 5! They will help you get all the information you will ever need to know about aborting and preventing attacks (where you can). 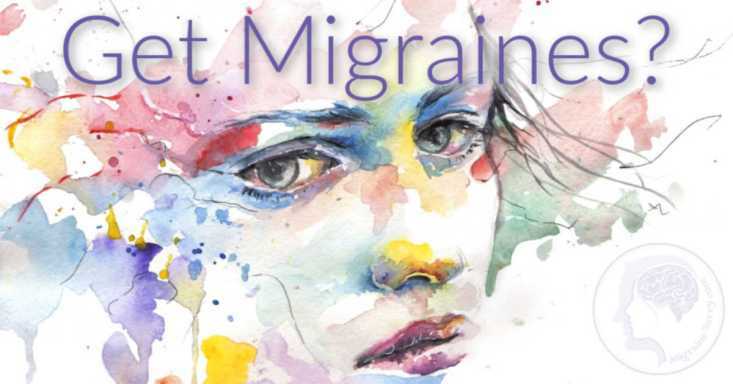 Because most doctors you see initially only have 15 minutes to spend with you and your migraine brain, and it might not be their specialty, I recommend reading to gather more information on your specific migraine type. You can then take that new information to your doctor to discuss your next step to help stop or prevent them. Dr. Google is great for information, but make sure you have a reputable website. You're already off to a good start because you're here. 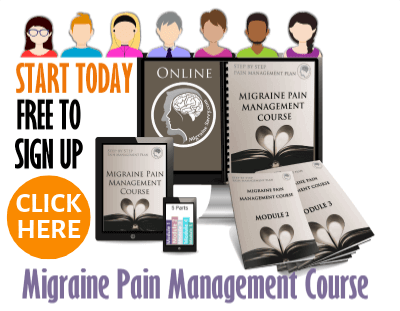 Start With New Migraine eBooks Like Mine! We both know that migraines wreak havoc in all areas of your life, so I look at a couple of main things I can help with, using my professional qualification as a counselor. And P.S. It won a literary award in the self help arena. Here Are The Best Migraine eBooks imo! Tired of looking for natural solutions? Don't give up just yet. Angela Stanton suffered for 20 years and she found a solution. Her PhD helped her solve the puzzle. It's worked for so many now. 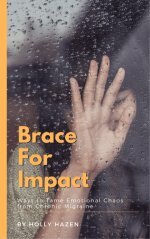 Read this ebook first and get your hopes up! And then spend some time working on it. It might just mean the end of pain for you. Click here. 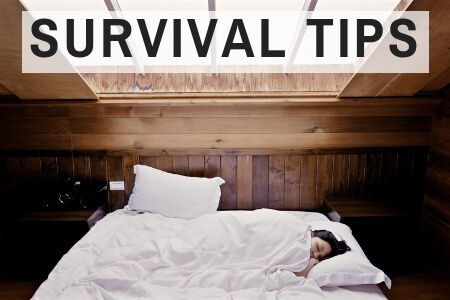 The Migraine Brain will provide you with everything you need to change your life forever. That's what the description says. It's a bit old now, but the medical research and resource section are still great. 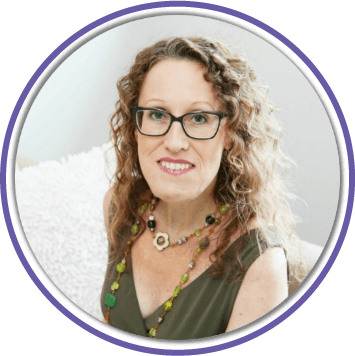 She also has lively anecdotes from sufferers, quizzes and questionnaires to help you identify a more personal approach to managing your migraines. The Migraine Brain is one of the best migraine books that offers a comprehensive treatment program. Dr Carolyn Bernstein is an assistant professor of neurology at Harvard Medical School and has founded her own clinic, the Women's Headache Center. Elaine McArdle is an award-winning journalist who has suffered from migraines for twenty years. It's sure worth a read. Here's the link. This book is simple to understand and I like that. For millions of Americans, Migraine disease, tension headaches, and other headaches leave them disabled. 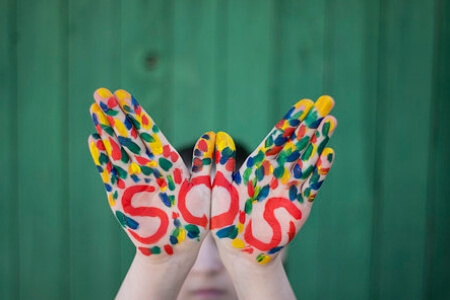 The author, Teri Robert knows migraines fist hand. In fact, she experienced her first Migraine at 6 years old. 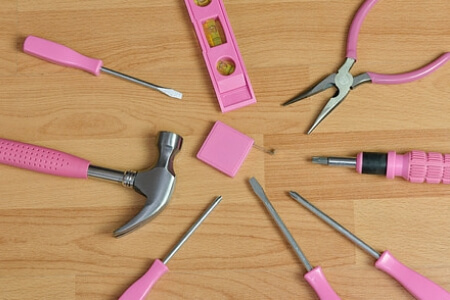 She covers all the bases from diagnosis to treatment. Get it on Amazon here. Dr. Turknett is a neurologist with a personal history of migraines. If you want to change your diet to something like: sugar free, wheat free, and free of processed foods, and high in organic, protein-rich animal products. This is the book to get. 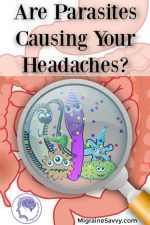 It also covers the link between inflammation, diet, and migraines. It contains a 21-day meal plan to help you change the way you eat. Many of his patients reach migraine freedom. 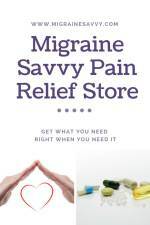 Want Some Extra Migraine Help And Support?